Pick up some ethical nutrition and wellbeing deals below. 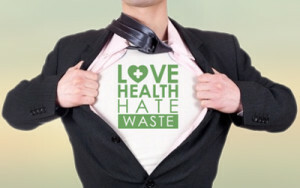 Buy health products that have gone past their best before date at Love Health Hate Waste and save up to 90% whilst ensuring food does not go to waste! Books etc are a family run, UK based, online bookseller offering over 8 million books. Books etc often beat Amazon on price for new books. Plus they offer free UK delivery on every order.